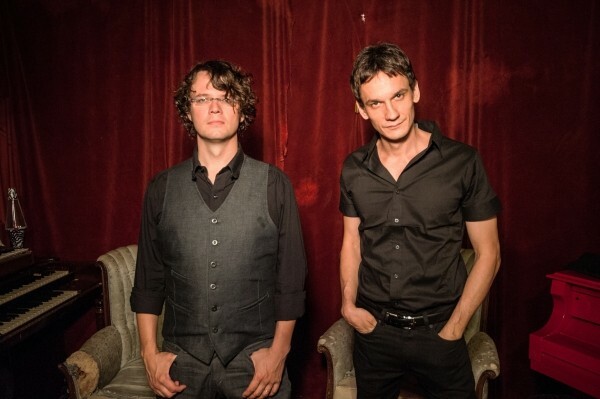 Luther Dickinson, the guitarist and vocalist for the North Mississippi Allstars, has a sense of humor about the band’s longevity. All joking aside, Dickinson and the group take their music seriously. They have put out more than a dozen studio and live recordings since their 2000 debut, Shake Hands With Shorty, and released their latest project, World Boogie Is Coming, in September 2013. Their music runs the gamut from rock to roots music, but has a solid foundation in hill country blues, and their love of this style of music is largely a product of growing up in northern Mississippi. Dickinson says the band is more focused now on staying true to their roots rather than exploring a variety of sounds, as they did on their second and third records, 2001’s 51 Phantom and 2003’s Polaris. World Boogie Is Coming is the Allstars’ musical version of the story of the prodigal son. They have come full-circle as a band and have returned to the rootsy, bluesy, unpolished work of their youth that started it all, proof that Dickinson & Co. have indeed learned from their musical past. Tuesday & Wednesday, Feb. 4 & 5, 8 p.m.